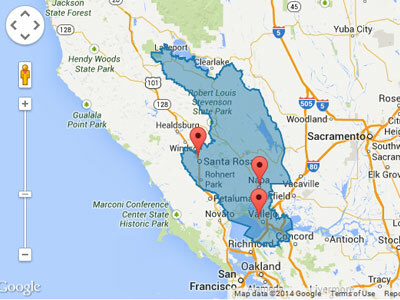 In March, a coalition of U.S. House members introduced H.R. 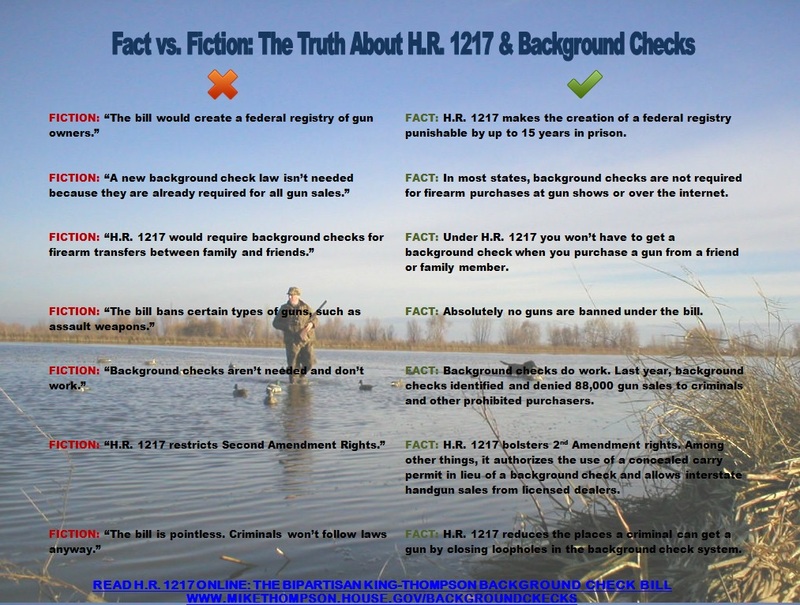 1217, the bipartisan King-Thompson background check legislation, officially known as the Public Safety and Second Amendment Rights Protection Act of 2015. The bill, authored by myself and Pete King (R-NY), expands the existing background check system to cover all commercial firearm sales, including those at gun shows, over the internet or in classified ads while providing reasonable exceptions for family and friend transfers. The King-Thompson bill was co-authored by Reps. Mike Fitzpatrick (R-PA), Pat Meehan (R-PA), Bob Dold, (R-IL), Bennie Thompson (D-MS), Elizabeth Esty (D-CT) and Kathleen Rice (D-NY). The legislation also supports the Second Amendment rights of law-abiding gun owners. It bans the government from creating a federal registry and makes the misuse of records a felony, punishable by up to 15 years in prison. It provides reasonable exceptions for firearms transfers between family members, friends and hunting buddies. It allows active military personnel to buy guns in the state in which they are stationed. It permits interstate handgun sales from licensed dealers. And, under the bill, background checks would continue to be conducted in the same manner as they have for more than 40 years.